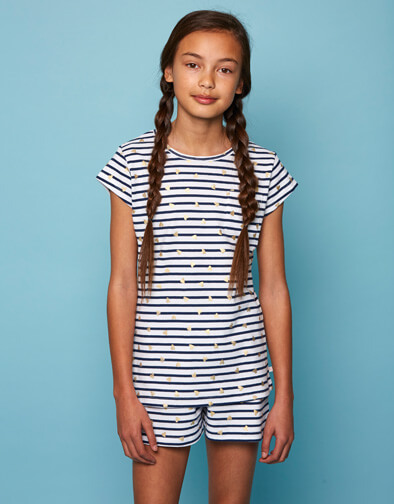 100 % cotton. 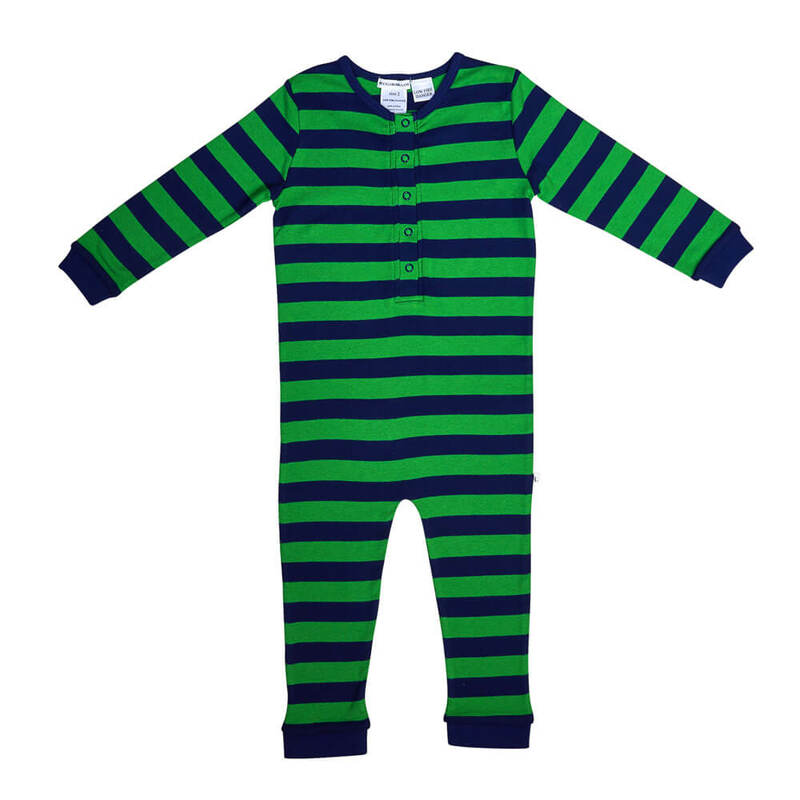 Navy & Green stripe onesie. Press stud button opening on front. Grey Marle cuff detail. Perfect for a good nights sleep and lounging around on a Winter's morning. A perfect gift for the teen boy.